Miles left to hike (mileage changes year to year). States completed (Maine and New Hampshire). 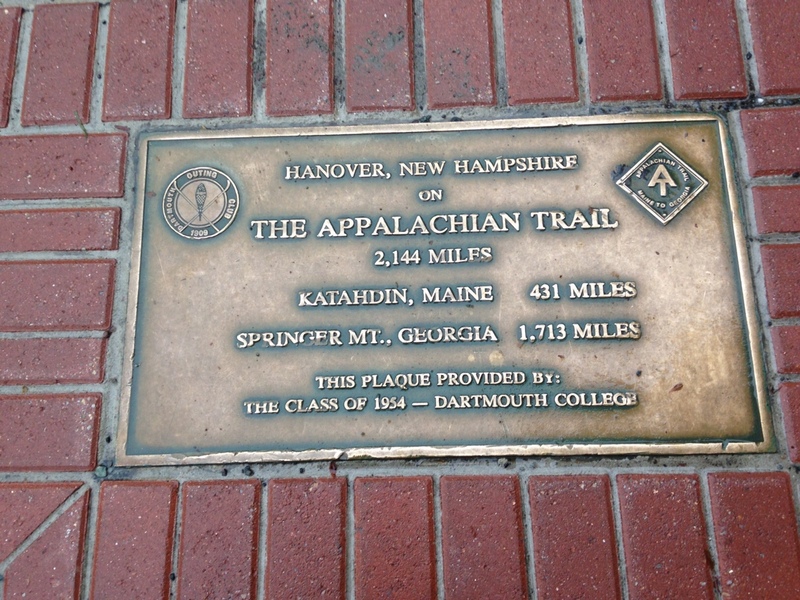 Times I’ve been inspired on the Appalachian Trail. Times I’ve been frightened (one fall, when I feared a concussion but broke five ribs; two encounters with drifters who appeared mentally unstable).